TV anime Violet Evergarden (ヴァイオレット・エヴァーガーデン) finished its 13th episode two days ago, and a new work was immediately announced afterwards! 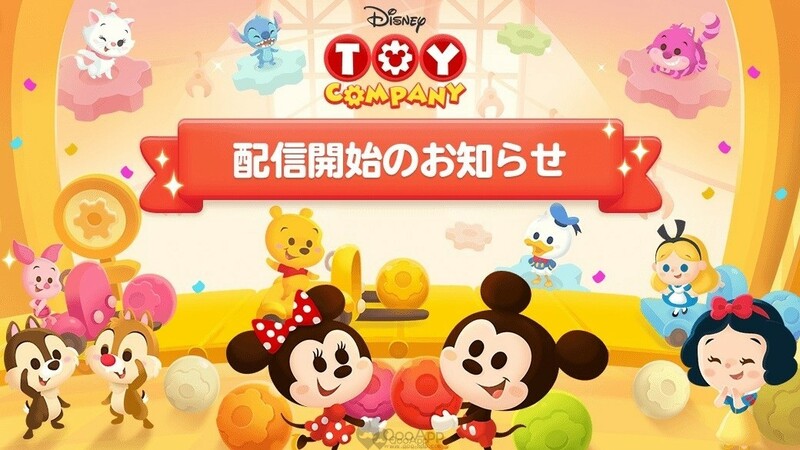 The anime announcement says the new work is “completely original”. 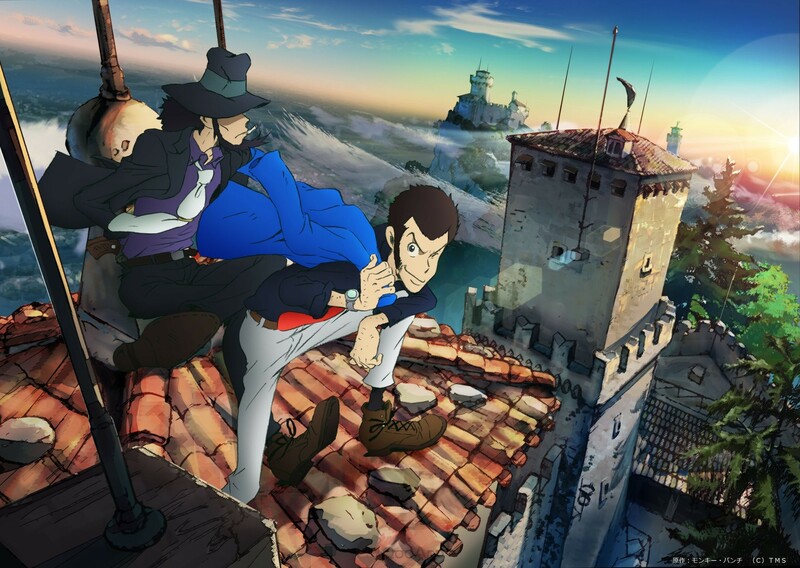 It is uncertain whether it will be a movie or another anime season. 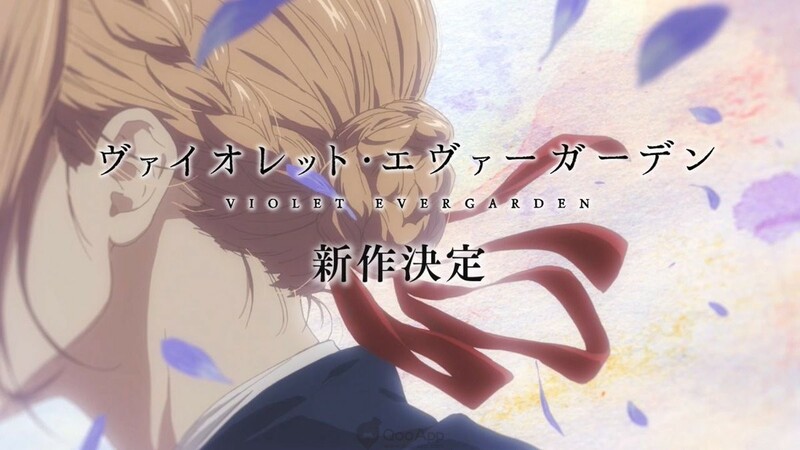 Produced by Kyoto Animation and directed by Taichi Ishidate (Kyoukai no Kanata), Violet Evergarden is adapted from Kana Akatsuki’s (暁 佳奈) light novels of the same title. 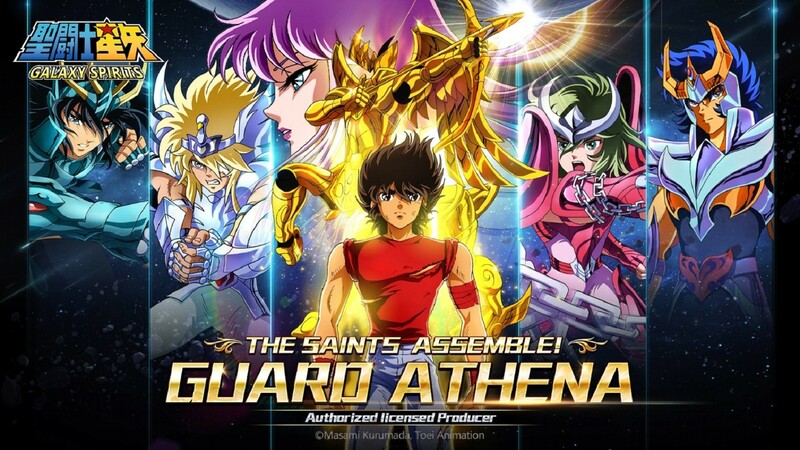 The book series has two volumes released in 2015 and 2016. 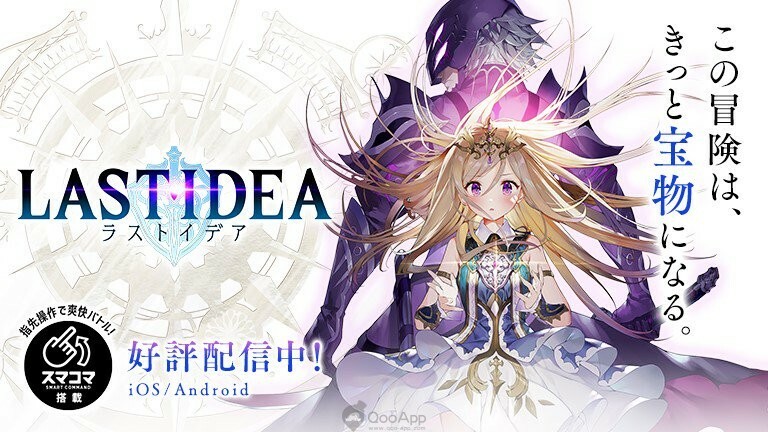 The story revolves around a Auto Memory Doll called Violet Evergarden, who learns about love through her daily interactions with humans.